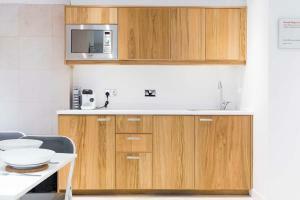 Situated 1.5 km from London Zoo in London, this apartment features free WiFi. The unit is 1.5 km from St Johns Wood. The unit is fitted with a kitchen. A flat-screen TV and DVD player is featured. Camden Market is 1. See all Sweet Primrose reviews..